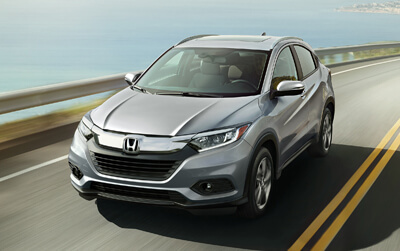 You don’t always know where the day will take you. 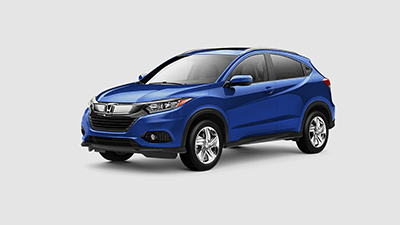 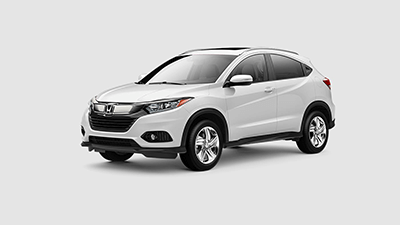 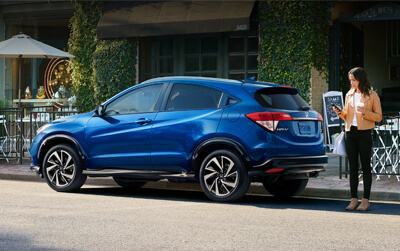 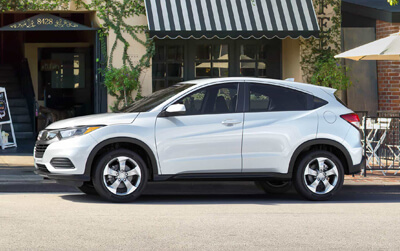 In the 2019 Honda HR-V crossover, you don’t need to. 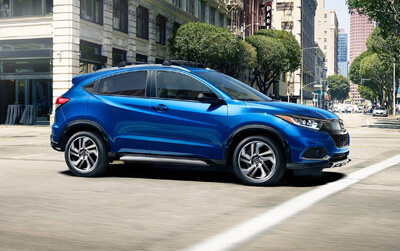 With the best qualities of an SUV, a hatchback, and a compact, HR-V is stunningly versatile and ready to go wherever life demands. 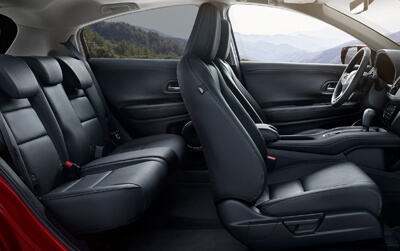 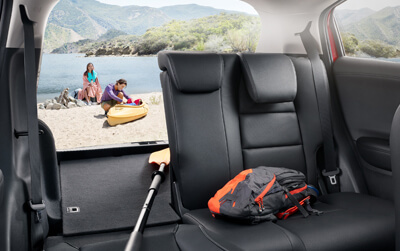 There’s always more than one way to get to where you’re going, and thanks to HR-V's 60/40 split 2nd-row Magic Seat® there are multiple ways to pack the things you take along for the ride. 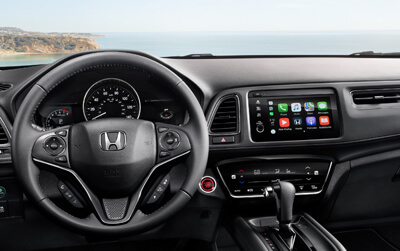 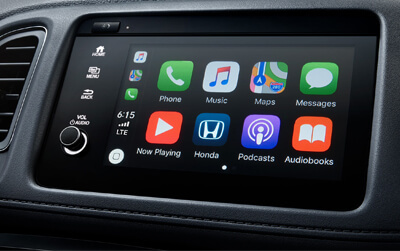 HR-V is loaded with technology that’s as intuitive as it is innovative. 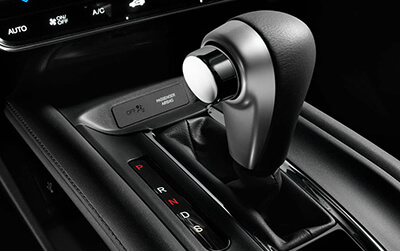 An available EarthDreams® Technology continuously variable transmission (CVT) delivers a superior driving experience no matter where the road takes you. 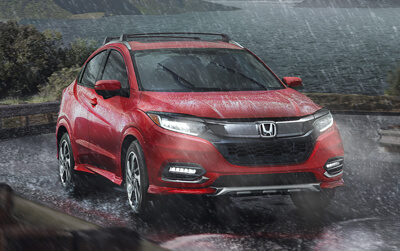 Meanwhile, any HR-V model can be outfitted with the available Real Time AWD with Intelligent Control System™, which transfers power to the rear wheels when it senses the front wheels losing traction, whether a street is completely dry or covered in snow. 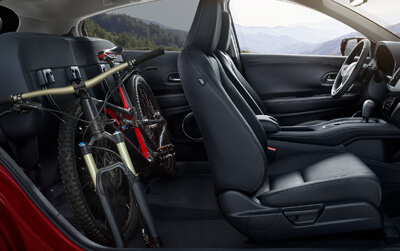 Functionality, versatility, and efficiency are all important in a vehicle. 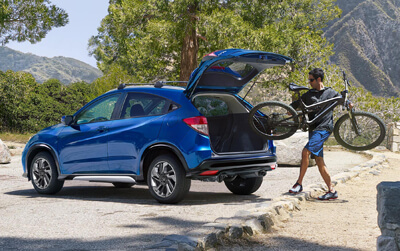 Fortunately, the 2019 HR-V overdelivers in that department. 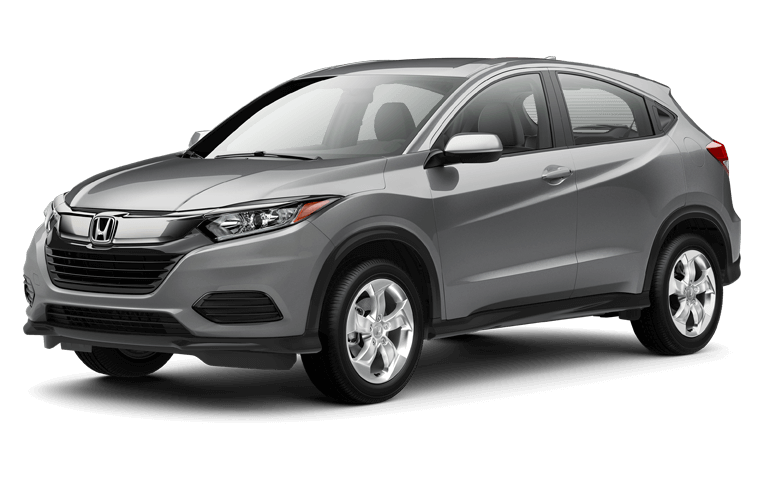 By a mile.